There’s Dusty the kangaroo who thinks he’s a dog, and Louie the emu who thinks she’s a cow. There’s Bazz the dog who likes beekeeping, and Pebble the joey who loves reality TV. 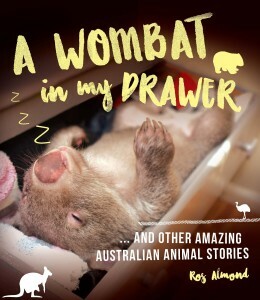 From an opera-loving seal to a drunk rampaging pig to the happiest marsupial of them all, take a look at the weird, wild and adorable world of Australia’s animals.